Roughly 50 million people around the world live with epilepsy, a neurological condition that involves recurring seizures. This makes it one of the most common neurological diseases globally. This condition makes daily tasks like caring for children, preparing food, driving, or maintaining a job and career difficult, and sometimes impossible. In severe cases, the patient’s quality of life can become so low that he or she experiences clinical depression or anxiety in anticipation of the next seizure. Epileptic seizures are caused by irregular electrical discharges, or misfiring, among brain cells. The misfiring results in convulsions of the body, loss of consciousness, and sometimes severely altered senses. The cause of epilepsy may be head injuries, hormonal imbalance, or viruses. But it is often stated that the cause of epilepsy is simply unknown. There are many different medications out there to treat epileptic seizures, but oftentimes patients find that the medications don’t work or have so many additional side effects that it doesn’t make taking the medication worth it. 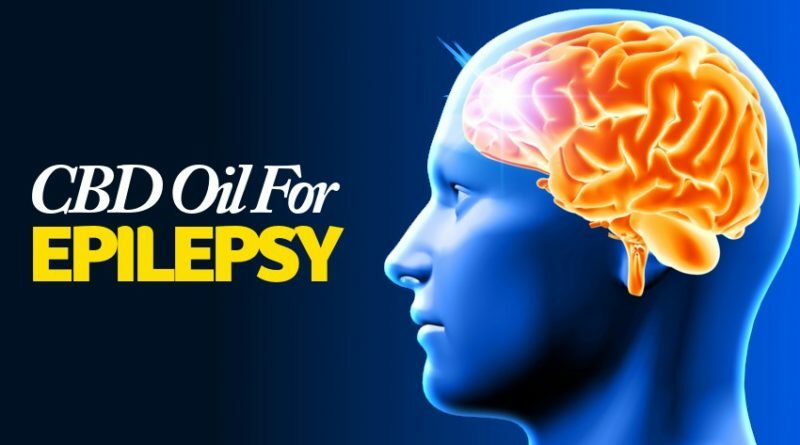 Recently, however, there has been an all-natural compound has taken the epilepsy community by storm for its beneficial properties in relieving seizures in people who suffer from them. That all-natural solution is CBD Oil. 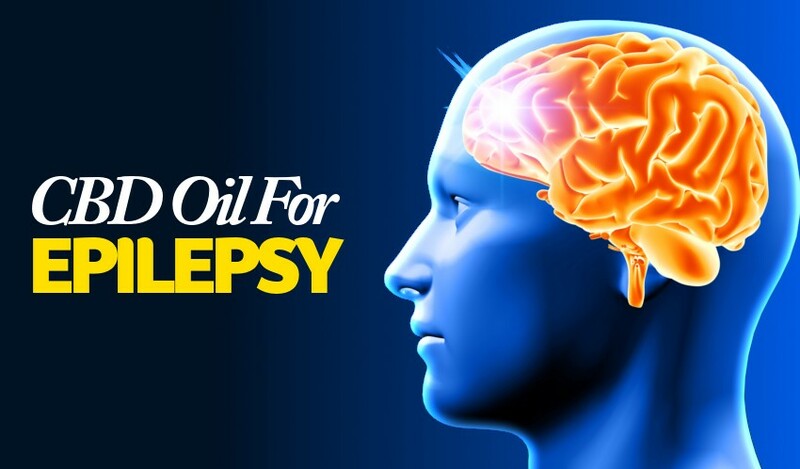 Let’s take a closer look at the benefits of CBD Oil for seizures and how it measures up to current epilepsy treatments. when it comes to traditional medications used for seizures and why they aren’t always very effective, “Traditionally, epilepsy patients are prescribed one or more anticonvulsants. These pharmaceutical drugs in this category include valproic acid, phenytoin, primidone, clonazepam, phenobarbital, and ethosuximide. “The problem with anticonvulsants is they are often relatively ineffective and come with a number of negative side effects. It is those two factors that have driven many patients to seek cannabis oil as a solution where normal pharmaceutical therapies have failed or provided too much suffering. Nearly 30% of epileptic patients are resistant to these traditional anticonvulsant drug treatments. This makes the use of alternative treatments such as CBD oil for seizures much more relevant. Medical cannabis and CBD, one of its many cannabinoids, has anticonvulsant properties. But how specifically does CBD help epileptic seizures subside? Echo Connection explains further, “Researchers still haven’t fully identified the mechanisms underlying CBD’s capabilities for reducing seizure activity. They do believe that the compound’s anti-seizure effects are related to a multifaceted approach. “Seizures are caused by overexcited brain cells that fire abnormally. CBD may help prevent this abnormal firing by assisting the body’s endocannabinoid system. The endocannabinoid system, made up of receptors, endocannabinoids, and enzymes, is responsible for regulating several body processes. One of its tasks is to regulate the central nervous system and provide on-demand protection against convulsive activity. “Findings in preliminary studies indicate that those with epilepsy have defects in their endocannabinoid system, which suggests that the system unable to properly regulate the central nervous system or prevent the over-excitement of cells. This dysfunction in the endocannabinoid system could be caused by either a deficit in endocannabinoids or in cannabinoid receptors. “There was a 2003 study that was conducted at the Virginia Commonwealth University that noted that the cannabinoids from cannabis provide benefits that aren’t typically found in conventional pharmaceutical treatments. “The lead researcher for the study had been studying the therapeutic effects of cannabis on epilepsy and other illnesses for more than a decade at the time of this study. His team was the first to prove that cannabinoids can decrease seizures via the activation of the brain’s CB1 receptors, which are found in the memory-related areas of the brain and within the nervous system. The FDA has approved only one CBD-based drug, and it’s used to treat two rare types of epilepsy: Lennox-Gastaut syndrome and Dravet syndrome. It’s called Epidiolex, and it’s approved for adults and kids over age 2.